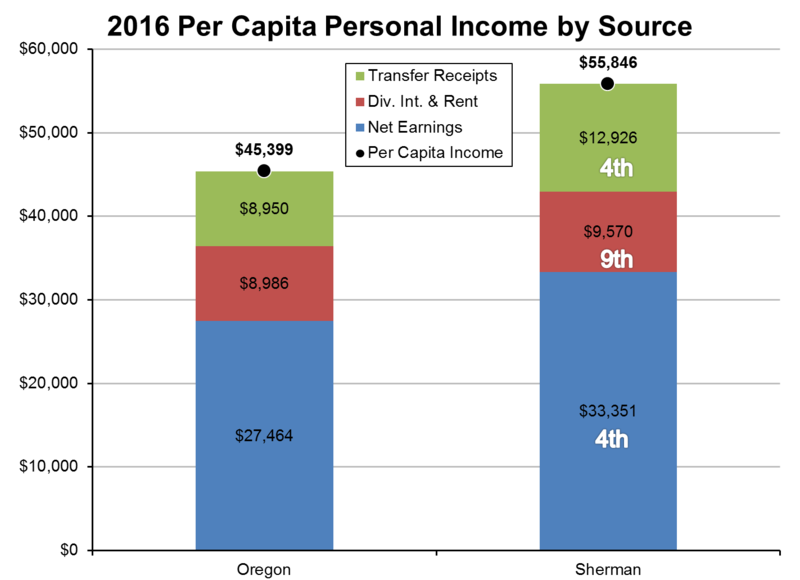 All three Oregon counties in the MCEDD region ranked in the top ten for the state in terms of 2016 per capita personal income. Sherman County’s led the state at $55,846. More information here. 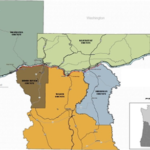 Hood River County’s ranked fifth among Oregon counties at $48,498. More information here. Wasco County’s ranked ninth among Oregon counties at $42,287. More information here. Klickitat County’s increased to $45,595 in 2016, the highest on record. 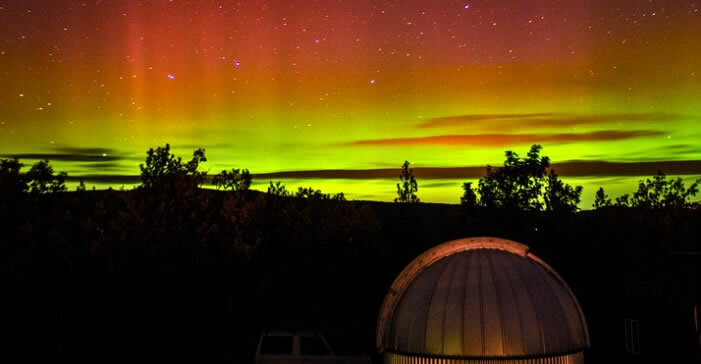 Over the past ten years, Klickitat has moved from 74 percent of the national average to 93 percent. More information here. Skamania County increased to $40,338 in 2016, representing a 2.2% change over the prior year.